Getting older and entering your golden years can be challenging for anyone; people can become frustrated that their bodies don’t do what they used to be able to, and with the health deteriorations that can occur in old age. 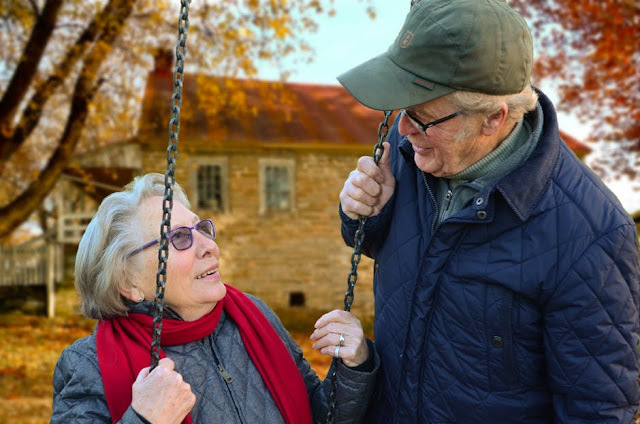 Therefore, it’s vital that you do all you can to ensure that your elderly loved ones are able to feel young at heart and enjoy a great quality of life. You’ll want your older family members to remain a part of family life for years to come, and enjoy lasting memories with them. The following are some things to consider if you have ageing loved ones and want to make sure that they a leading a full and happy life. One of the most debilitating things to any person’s welfare is the feeling of loneliness and isolation. Therefore, keeping up a regular line of communication with your loved ones is a crucial part of making them feel needed and a key part of your family. Ensure that you phone or video call the seniors in your family on a regular basis; set a time each week, so that it’s something that doesn't get forgotten in busy household life. The odd call here and there, or a greetings card during the holidays, will make your relatives feel like an afterthought; so make as much effort as possible to contact them as much as you can. If the distance is not too far; ensure that you visit your older family members and have face-to-face contact. As people age and their families grow up; their social life can often become narrow, so occasions where they mingle and go places will lessen. Be the one to invite your relative over for lunch at the weekends, or to watch your kid’s football practise at the school. 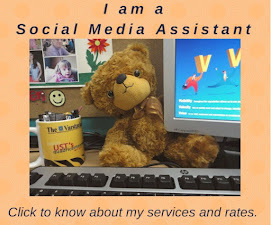 You can learn more at www.agingcare.com on how to keep the elderly active, so pick up some advice and tips. Keeping someone as an integral part of family life will keep them feeling young and able, and will be a positive part of them getting older. You should enjoy the various members of your family; older relatives can often provide an insight into life that you won’t have because they have been through more experience. Advice is another benefit of a mature loved one; learn from their hindsight and ideas on life. 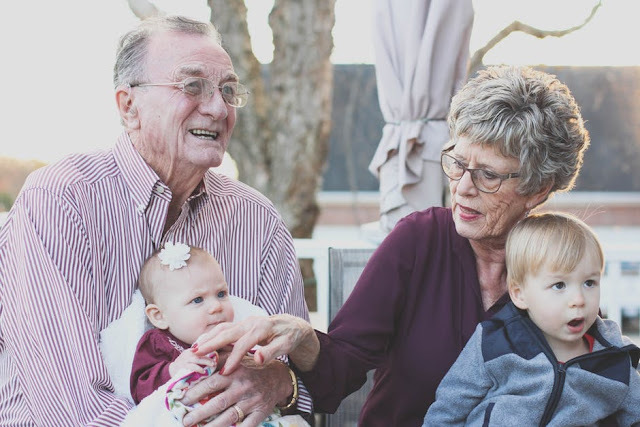 Grandchildren will always help to keep their grandparents young; there’s nothing quite like the innocence and humor of kids to keep an elderly person laughing and sharing stories. Therefore, make sure that you keep your ageing parents close to your family, by making them an integral part of bringing up your children. It’s essential that you make allowances for health and mobility issues; don’t make your loved ones feel like a burden, if they have any problems, just accept them and adapt your plans so they can get involved successfully and enjoy their time with you. Many of the older generation don’t want to feel like a burden to their families, so make sure that you remind them of how important they are in your lives and you’re thankful for all they do and have done. Making your elderly relatives feel appreciated is the best way to keep up communication with them, and will prevent them from feeling isolated and unloved. As mentioned earlier; your ageing family may be experiencing certain health and mobility issues, that prevents them from doing what they want to each day. You don’t want a person to deteriorate because they are under stimulated and depressed from a lack of normal life, so make sure that you’re doing all that you can to keep them active, well-fed, and thinking regularly. Simple gestures, like bringing over a hearty home-cooked meal and staying to watch a movie with them, each week, will be something they will look forward to and keep them in the loop of everyday life and entertainment. Sometimes, you loved ones will need more care than you’re able to give them so that they can have a great quality of life. Therefore, it’s essential that you know when and where to seek expert help, care, and advice for your family. 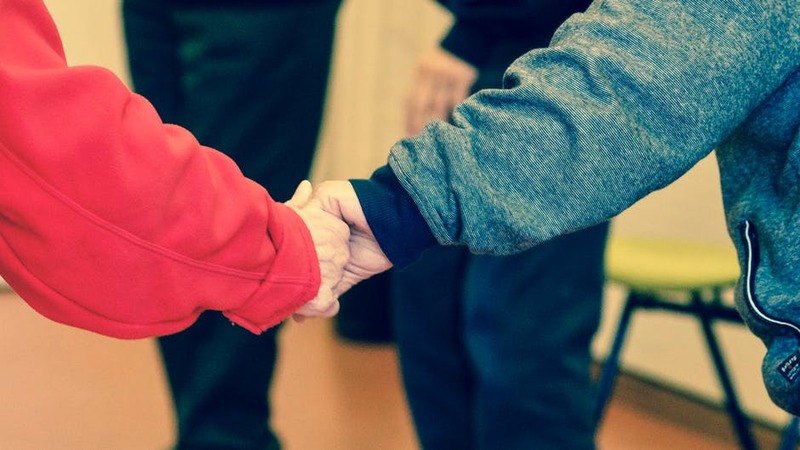 Whether your parent is afflicted by bad memory or mobility issues; there are a number of facilities that can assist them and will give the peace of mind that they’re being well looked after. You can learn more at www.parcprovence.com about how qualified carers can enrich your family member’s lifestyle and what their environment will be like. Care homes and facilities will still allow you to visit and communicate with your parent or relative regularly, so don’t be fearful to research into utilizing one. Your elderly loved one’s needs will change with time, and you shouldn’t feel guilty about seeking help outside of your family environment. Often, nurses and carers become a new member of your family, and you’ll begin to put your faith and trust in them to look after your relative and to make sure that their needs are being met. Don’t be nervous to ask questions, and keep checking on the progress of your family member. You may be able to spot an issue that a professional can’t, as you’ve known them your whole life, so speak up and change things if needed. The best thing that you can do for the senior members of your family is to understand their process and changing needs. It can be difficult to relate what someone is going through if you haven’t experienced any of it for yourself. However, putting yourself into the shoes of your loved ones may help you to see how daily life could be a struggle and a challenge. You have the power to help to enrich their life and encourage them to stay young at heart; so it’s worth taking every opportunity to do so. You’ll end up getting just as much out of helping and enjoying your elderly family members as they do; just give them your love, time, and patience.